1. Machine intelligence and soft-computing with particular emphasis on: neural networks, fuzzy systems and evolutionary algorithms; expert, agents, diagnostic and decision supporting systems; data mining and warehousing; reasoning, knowledge extraction and information management. 2. 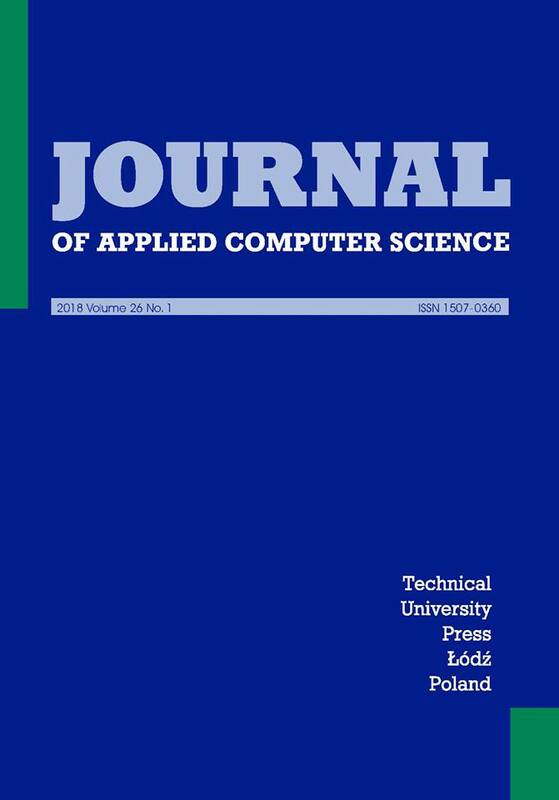 Applications of computer science in modeling, simulation, identification and control. 3. Image processing and pattern recognition. 4. Computer graphics, visualization and multimedia. 5. Databases and information systems. 6. Computer security and recovery. 7. Communication, internet and distributed computer systems. 8. Software engineering and tools. The book reviews and conference annoucements are also welcome.